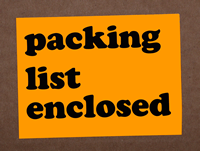 • Conspicuous fluorescent orange labels are hard to miss. 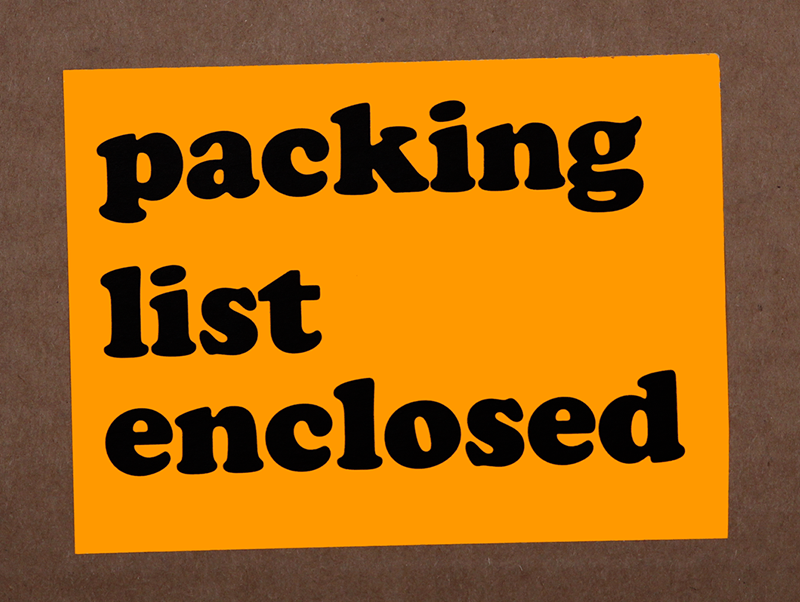 Let the Receiving Department know that the Packing List is inside. • To help organize your warehouse order one of our handy label dispensers.